even if it isn’t in our catalog! 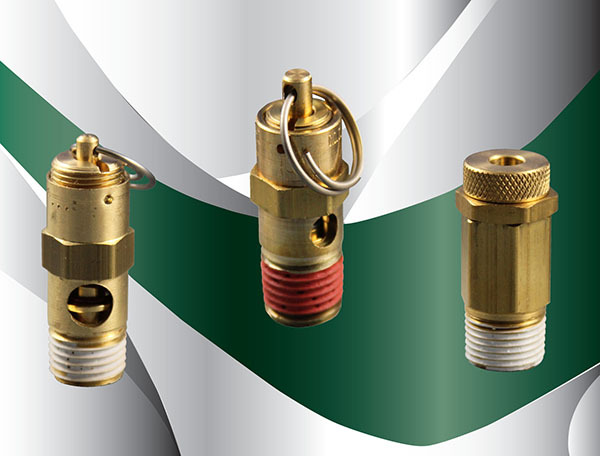 Our Valve Catalog and Price List are available on-line. Request a quote for the Relief Valve you need online today, or contact Polyconn for further information. If the Qty shows "In Stock" please note that the availability is subject to change dependent upon quantity ordered.